Well, we are close to wrapping this damn thing up. Down to the final two. These last two records could easily be 1 and 1a because I’ve probably switched them back and forth between 1 and 2 countless times now. These are the only two albums of 2018 that I truly feel deserve the coveted 5 flip flop rating. Both are masterpieces. 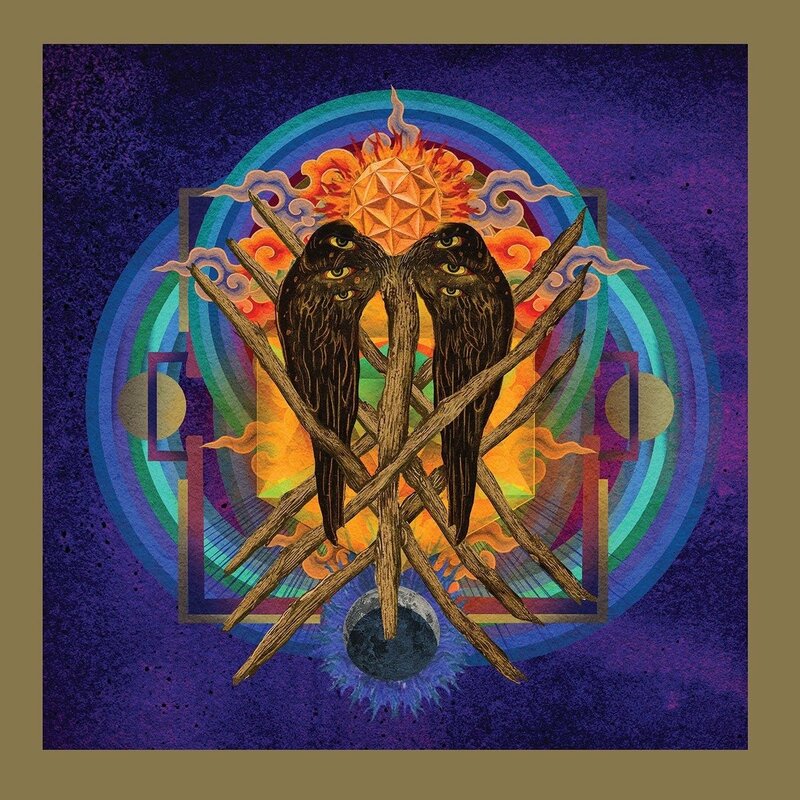 The fact that I ended up picking Yob’s latest shouldn’t diminish how amazing this album is in the slightest. This is the first album released by Yob following Mike Scheidt’s serious health scare and the resulting album is an emotional gut punch. It’s full of that typical Yob dichotomy of harsh and beautiful. This is a very special album.